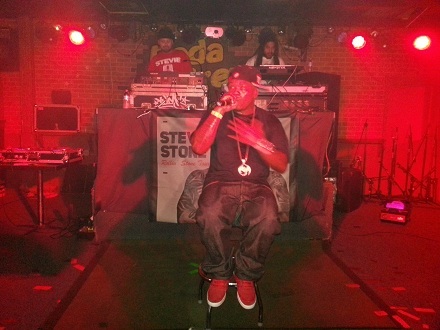 Wrapping the first leg of his Rollin’ Stone Tour, Stevie Stone brought the house down in Chicago, IL at the Bada Brew as he ran through a collection of fan-favorites from Rollin’ Stone and New Kid Comin‘. 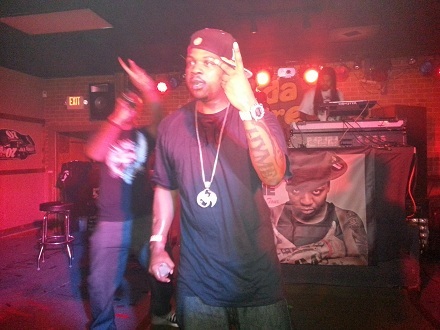 The two biggest surprises of the night though came during the explosive opening to Stevie Stone’s live performance as he debuted “Momentum” and later when he gave an emotional live rendition of “My Remedy”. 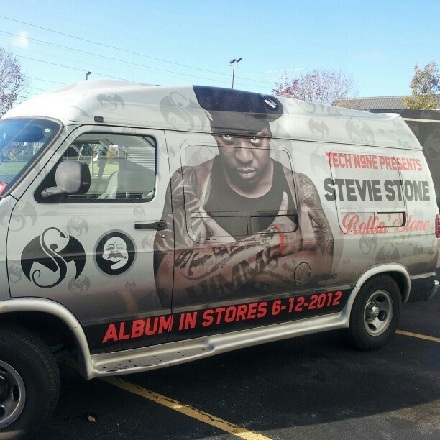 With Team Stone in full effect, Stevie Stone’s first solo outing under the Snake and Bat is not to be missed. 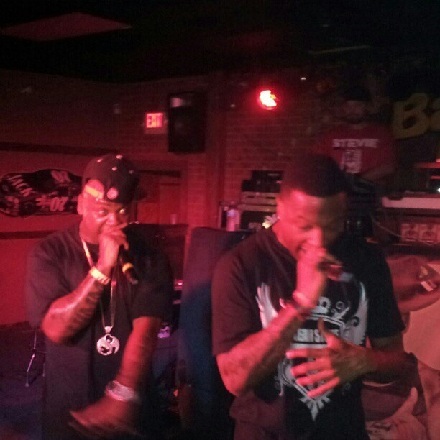 Check out some exclusive flicks! 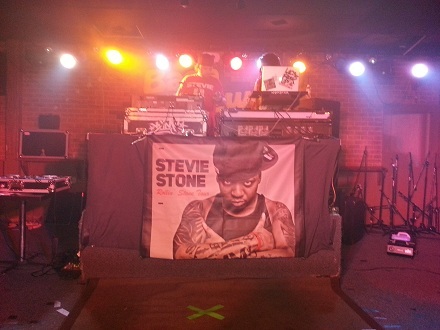 Click here for remaining dates on the Rollin’ Stone Tour! 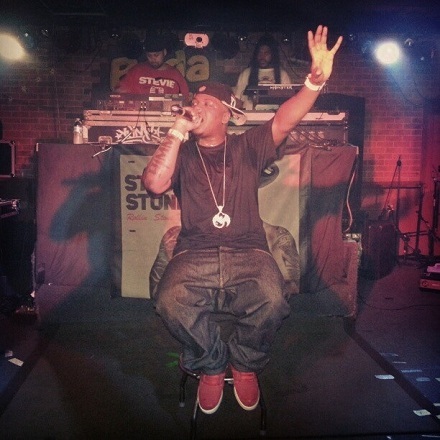 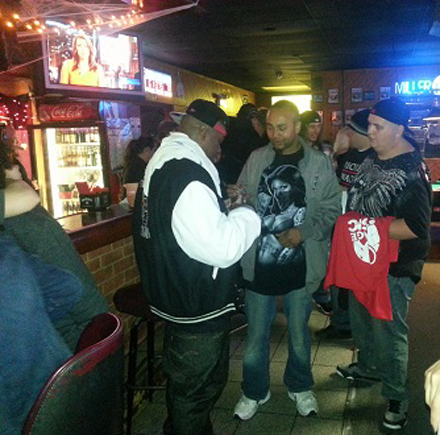 Have you seen Stevie Stone live on the Rollin’ Stone Tour?